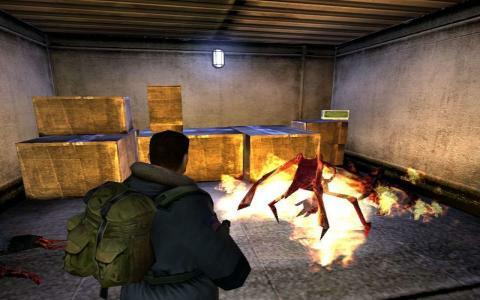 For anyone with even the slightest interest in the horror/adventure genre and who has games such as Alone in the Dark or Resident Evil in their collection, The Thing is a must play. It's a wonderfully tense and gruesome experience that acts as a sequel to John Carpenter's classic horror movie and stands as one of the finest uses of a license out there. The story here follows on from the events of the film, with the player in charge of a team sent into the Antarctic base to find out what happened to the crew. Of course, your initial investigation finds some pretty disturbing evidence, with bodies and blood everywhere and everything else torn up. If you're brave enough to investigate further, you'll find the infection is still lurking and that things are about to get even worse. 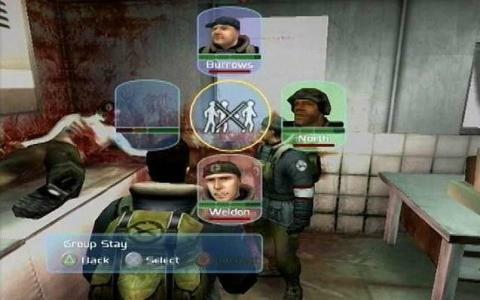 The gameplay itself is a third-person action/squad-based shooter for the most part, with some exploration and interesting mechanics thrown in for good measure, such as the trust system and the way you can calm down your squad mates when they get too freaked out. As a horror experience, The Thing is top notch stuff and works even better in conjunction with the film. It recreates the tension and dread of the movie superbly and you'll be dreading finding out what lurks around each corner, while the action, when it comes, is exciting and just as tense. The visuals are nicely done, with plenty of atmosphere, while the mechanics are clever, although occasionally not quite as well realized as they might have been. Altogether though, this is a fine horror romp. Great game based on a great movie.